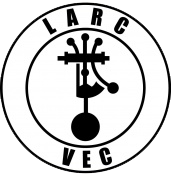 Welcome to the Laurel VEC website! Site Navigation is via the menu on the left. Below is this month’s VE exam schedule. If you click on the team name, you’ll see information about their scheduled exams, location, start times, and any other individual session requirements.